Congratulation idayu. 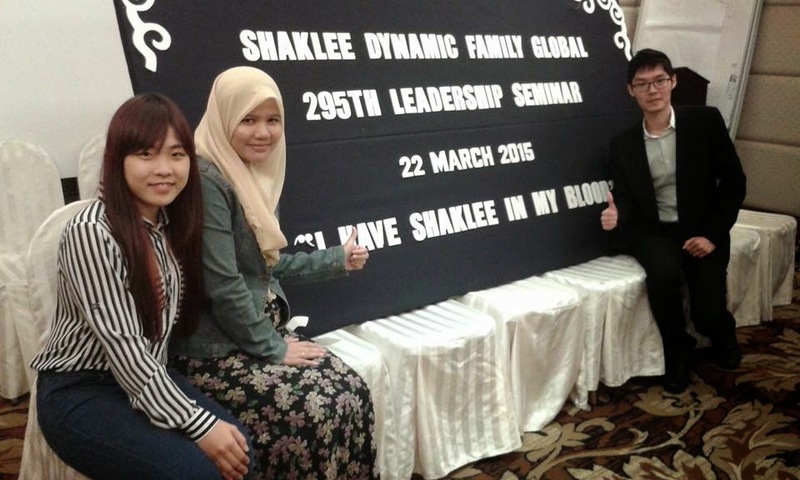 U have made ur 1st step to success in shaklee. 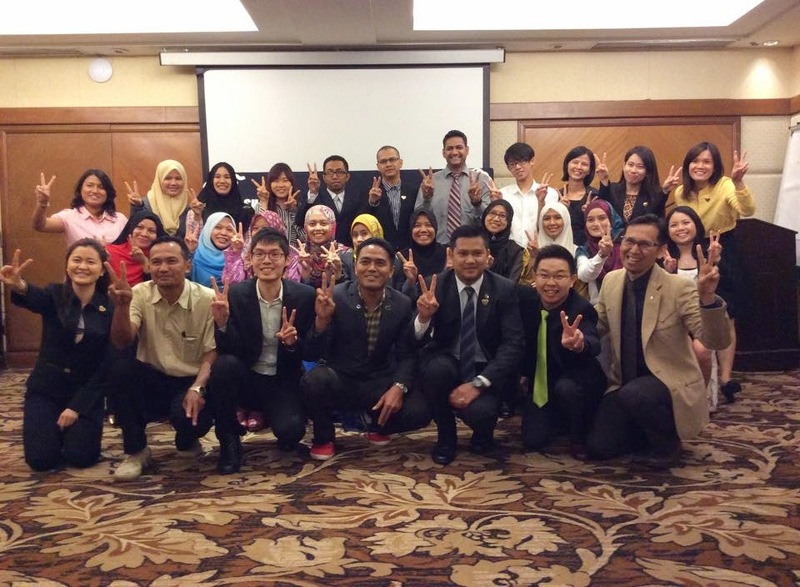 You r now on d right track, keep on going & looking forwards to recognize u as supervisor on next seminar.